When a school or district is initially created in ESGI, the default Marking Period Type is semesters and the semester dates are populated with default dates for the school year. If teachers are linked to the district to allow test sharing, the marking period type (semesters, trimesters, quarters, etc.) can be edited only by ESGI. The District Admin can edit the marking period dates.  Please contact your ESGI District Admin or email support@esgisoftware.com to make any necessary edits. If the teacher is not linked to the district, the teacher can edit the marking period type and marking period dates. The teacher can also add an additional marking period and dates. A maximum of nine marking periods can be added. Changing the Marking Period Type and Marking Period Dates affects the data on reports. When a test is administered, the test session date is saved. If it was given at the end of the second trimester and the Marking Period Type was changed from trimesters to quarters, the data might display in third quarter when the dates were changed.